LEXINGTON, Ky. (Oct. 15, 2012) — The University of Kentucky Board of Trustees approved the next phase in the modernization of undergraduate housing at their Oct. 14 meeting. A portion of this phase of the housing project will be located on north campus north of Avenue of Champions between Martin Luther King, Jr. Boulevard and Lexington Avenue, on what is now the E/R1 (Blazer) parking lot, the small parking lot associated with the Joe B. Hall Wildcat Lodge, and the UK HealthCare Good Samaritan Hospital employee parking lot. The university anticipates that this phase of undergraduate housing will be completed before the fall semester of 2014. To achieve this aggressive timeline, construction of these facilities must begin as quickly as possible. As a result, the E/R1 (Blazer) parking lot and the Joe B. Hall Wildcat Lodge parking lot are scheduled to be closed Monday, Oct. 22, 2012, and the UK HealthCare Good Samaritan Hospital employee parking lot is tentatively scheduled to be closed in mid-to-late December 2012 to facilitate construction. 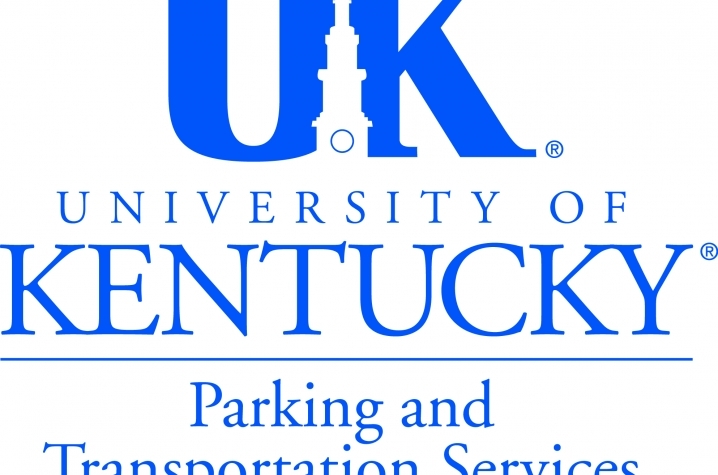 Once the E/R1 (Blazer) lot is closed, all R1 permit holders will be required to park in the K areas at Commonwealth Stadium while displaying their R1 permits. Since R1 permits are valid in the K lots and are issued at the same cost, R1 permit holders will not need to take any further action in regards to their permits. Employees with valid E parking permits who typically park in this area may utilize other campus E lots. The total loss from these lots represents 431 parking spaces (268 employee spaces and 163 resident spaces). Employees and students who park on north campus are encouraged to allow extra time in their commute and to familiarize themselves with parking alternatives. As these lot closures and mitigation projects will occur over the span of several months, it may be January, after the start of the spring semester, before routines are reestablished and parking availability becomes predictable.